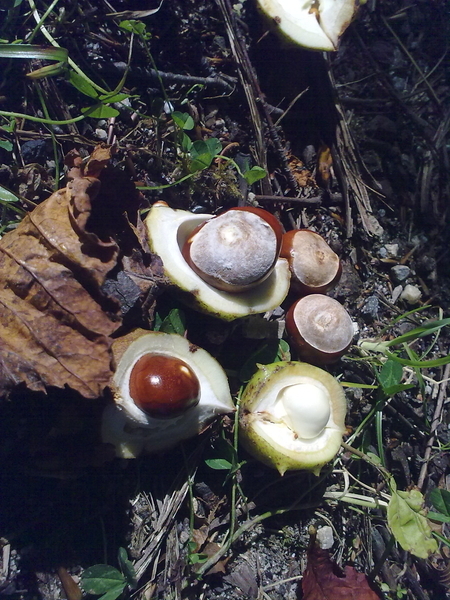 Conkers shining on the ground, the air is cooler...as some bloke once said. Not Stornoway but Strontian. Lovely crisp day.